Information Lunenburg County Mountain Bike Association is a newly formed association with the goal of overall mountain bike advocacy on the South Shore of Nova Scotia. Our main goal is to develop local trail systems that provide mountain bikers with legal, sustainable and fun places to ride our bikes! 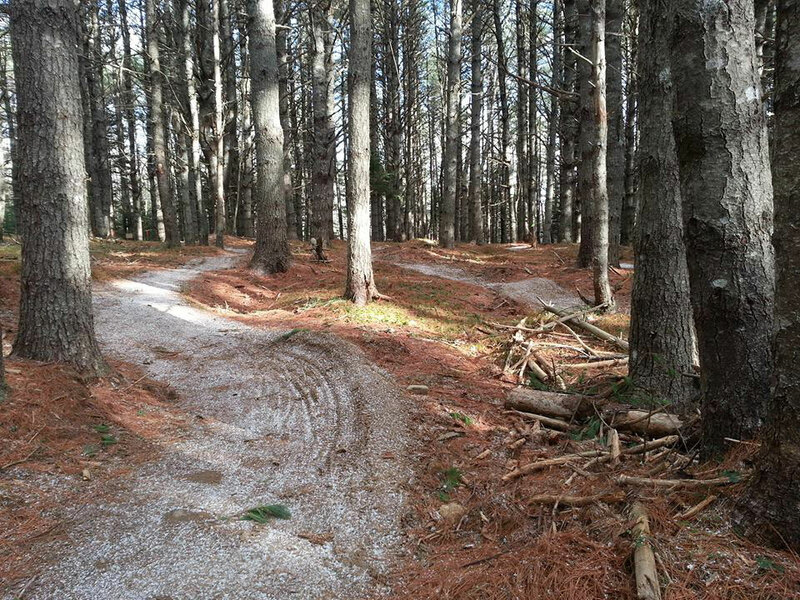 Creation, development and maintenance of Mountain bike trails on the South Shore. If you would like to get involved please get in touch via facebook, or email.